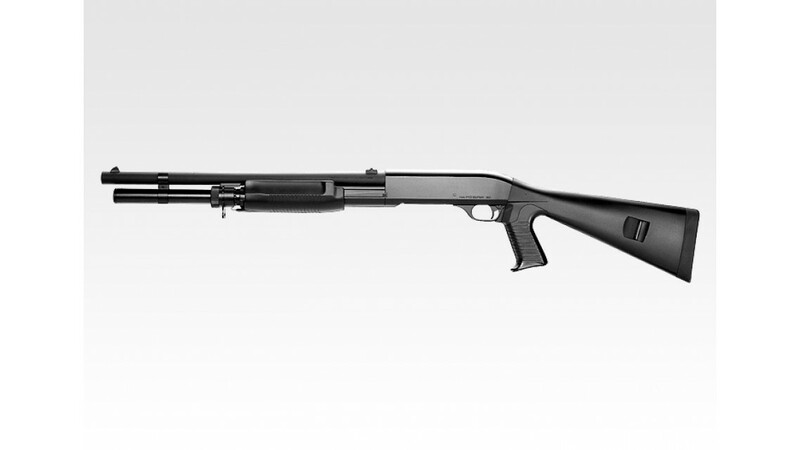 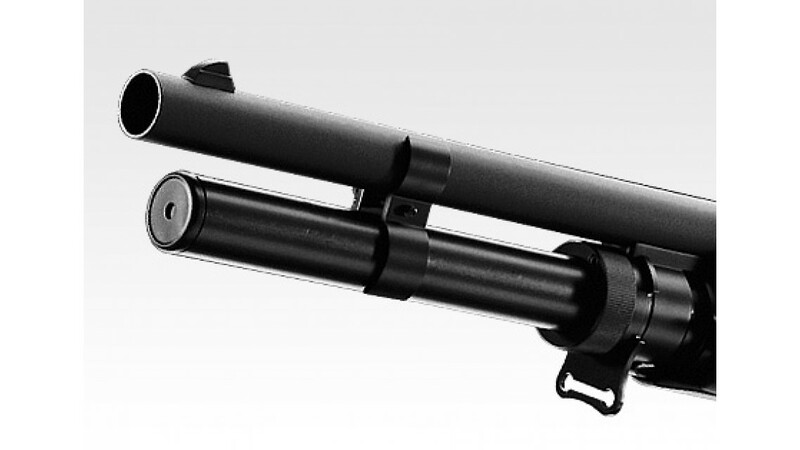 The Benelli M3 (Super 90) is a dual-mode (both pump-action and semi-automatic) shotgun designed and manufactured by Italian firearms manufacturer Benelli. 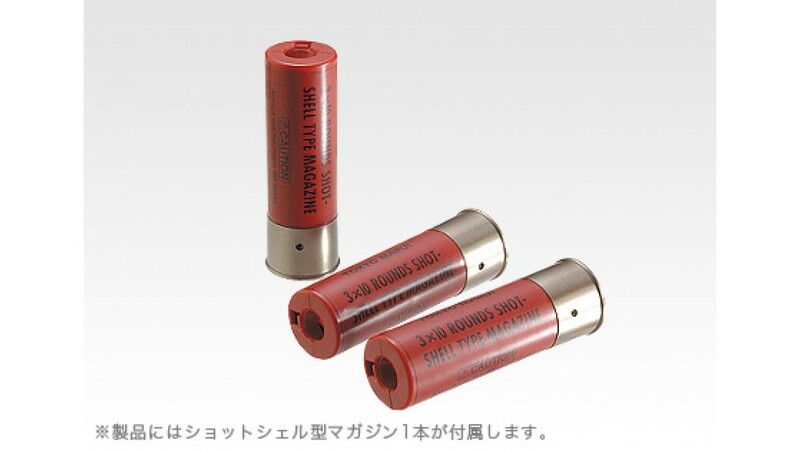 Tokyo Marui air shotgun series that enables three shots simultaneous firing at once of cocking, M3 Super 90's popular in Japan appeared. 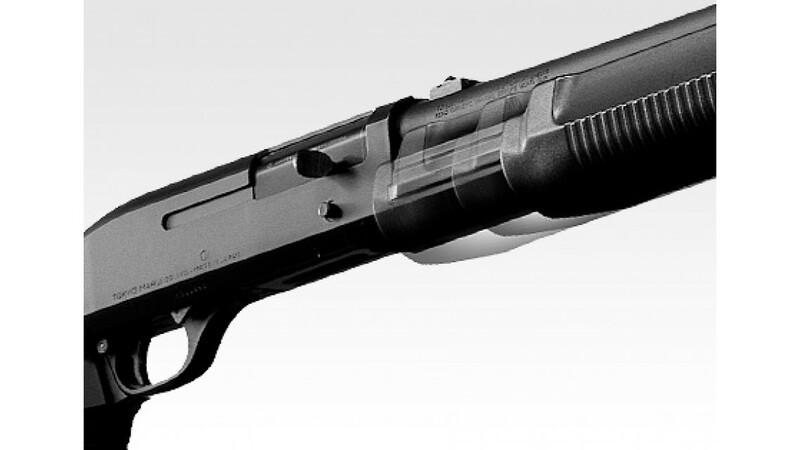 While in important detail and operation feeling with is genuine, it has become a model in pursuit of ease of use in live fire performance and the game of youth as airsoft gun.